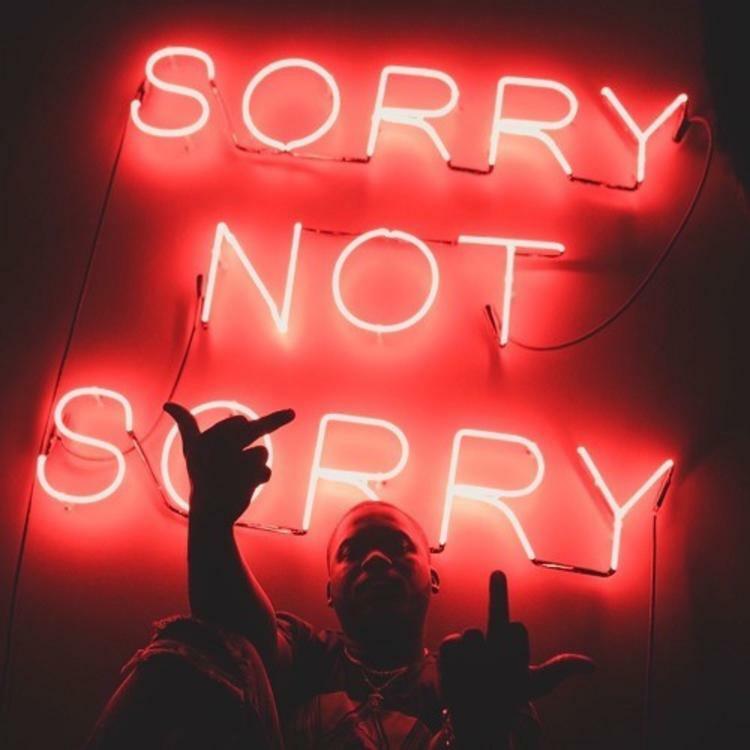 Ty Dolla $ign Proves Undeniable On Zoey Dollaz' "So Good"
Home>New Songs>Zoey Dollaz Songs> Ty Dolla $ign Proves Undeniable On Zoey Dollaz' "So Good"
Zoey Dollaz drops "So Good" off his new mixtape "Sorry Not Sorry." Zoey Dollaz rigs the candy machine by adding hip hop's number one hook layers. Sure Zoey can sing a little too, but that's now how the workload is divided on "So Good." The Freebandz signee has done an admirable job of appeasing his local fanbase while taking measures to adopt a more universal rap sound, the result of which feels more relatable. Hip hop audience have come to derive enjoyment out of negative emotion, myself included. The difference with Zoey Dollaz is his music better employs the effects of parody. On "So Good" the core elements are pieced together closely, in the South Florida tradition of "Fast Music." Every part of the country has their own drawl, or uptempo sound, it just so happens South Florida is finally under the microscope, and deservedly so. Let's hope it lasts. You can listen to Sorry Not Sorry right here. His major league debut and this will likely sound nothing alike. iLoveMakonnen & KEY! Reunite for "Twenty's On Tha Flo"
SONGS Ty Dolla $ign Proves Undeniable On Zoey Dollaz' "So Good"